So far walshworld has created 2840 blog entries. 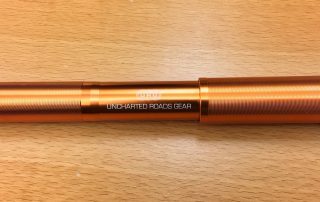 Review: Uncharted Road Gear Pro Hand Pump. Affordable inflation.